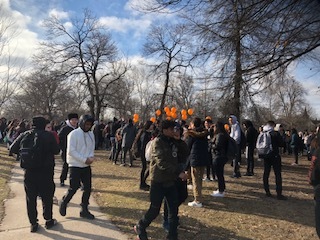 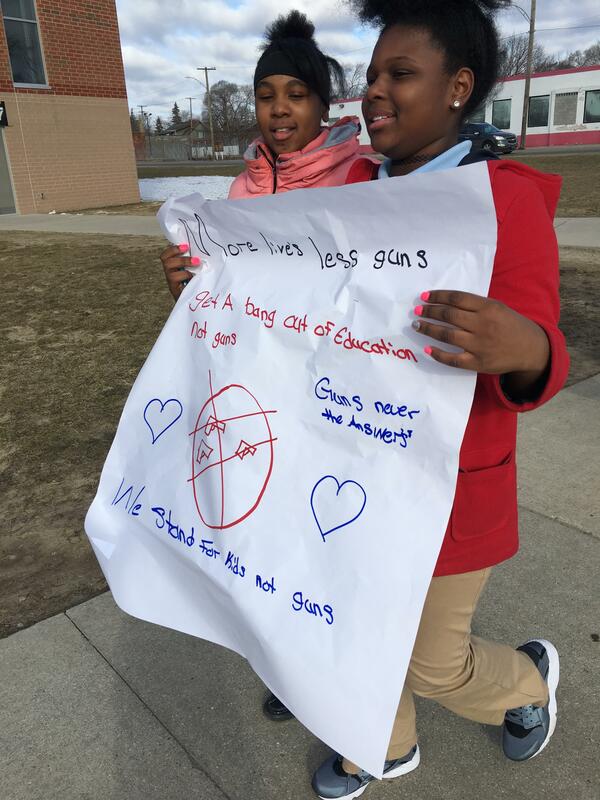 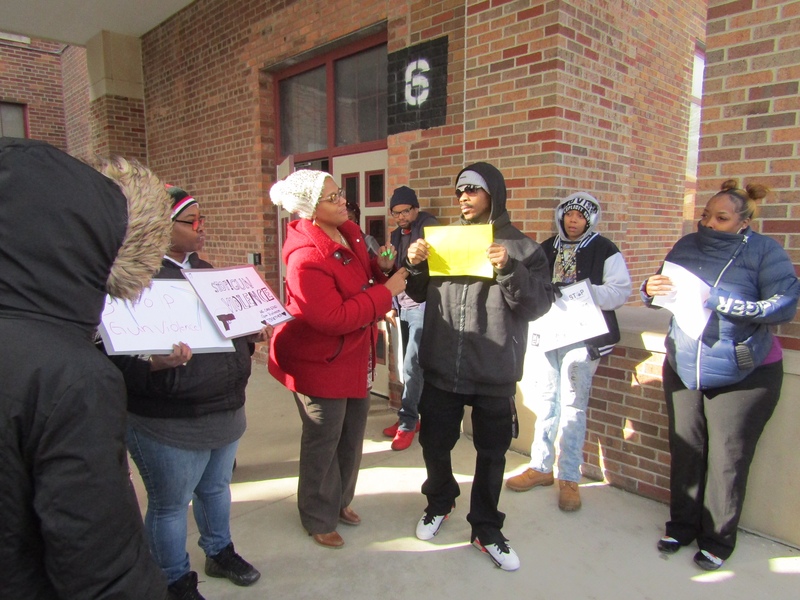 DPSCD fully supported its students’ right to participate in peaceful demonstrations against gun violence and school shootings today during the National School Walkout. 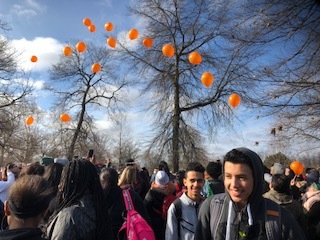 Today’s events were for the victims of those harmed in Florida, and for every school shooting that has devastated our communities across the nation. 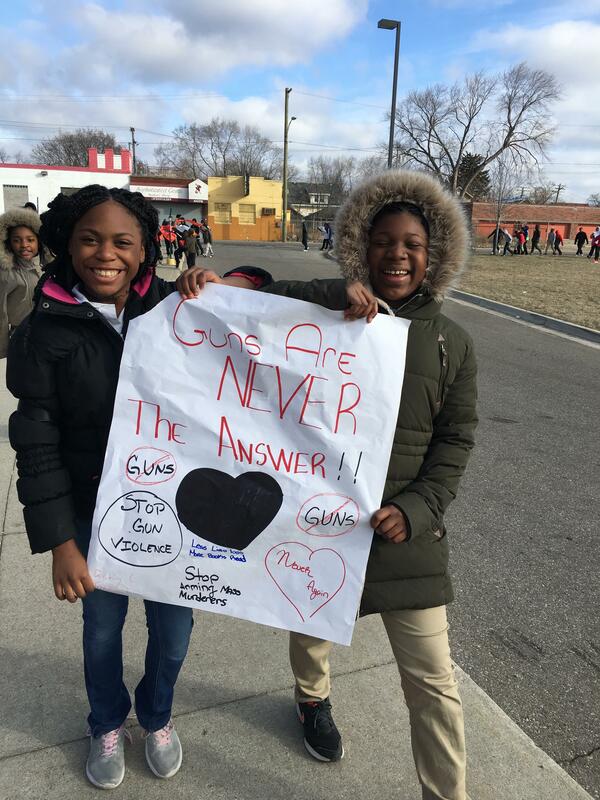 As a school district our children’s education and safety are at the utmost priority and we are proud to support a movement that is fighting for a better future.